Don't Waste Money On New Seat Belts and Airbag MODULES! Get Them Repaired and Working Like New For a Fraction Of The Price. 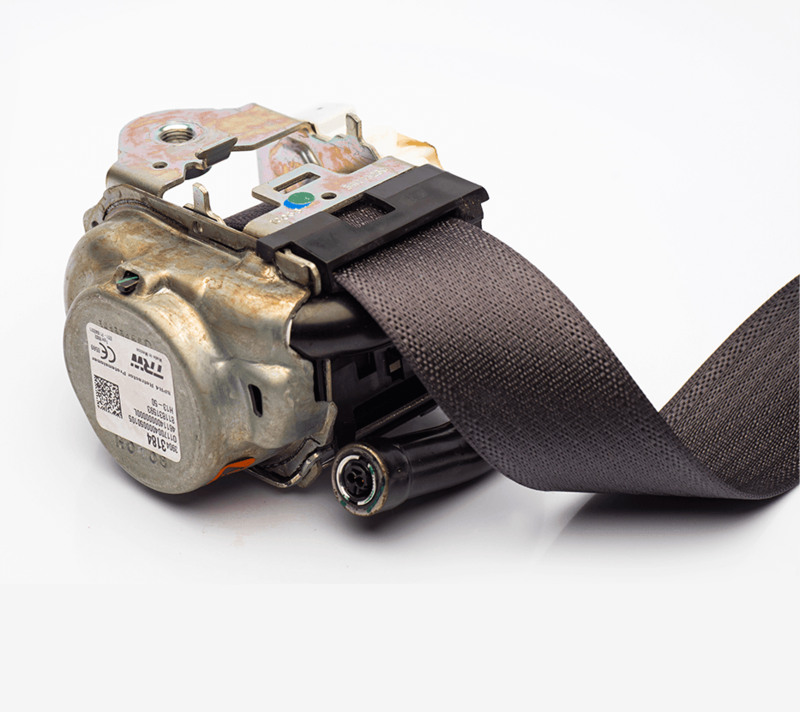 Whether your vehicle has been involved in an accident or your seat belts have become worn over time, there is no need to buy expensive new seat belts or airbag modules. 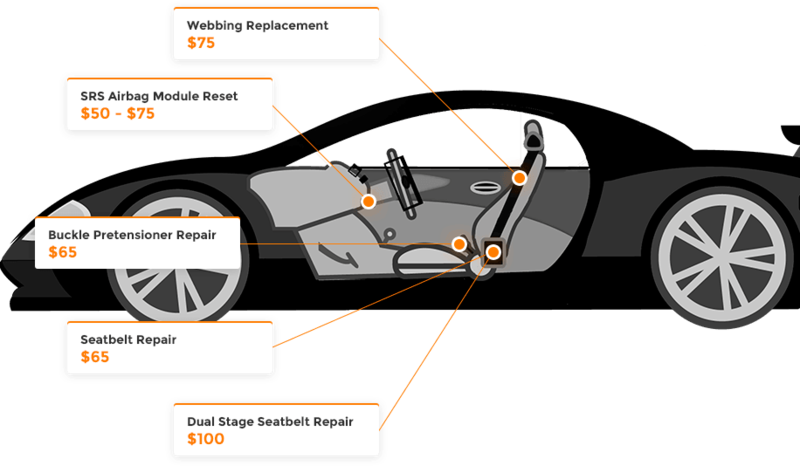 We specialize in seat belt repairs and airbag module reset services after accident, so you can save money without sacrificing quality. As a professional post-accident restoration company, we provide our services nationwide to businesses and individuals working with salvage vehicles and rebuildables. 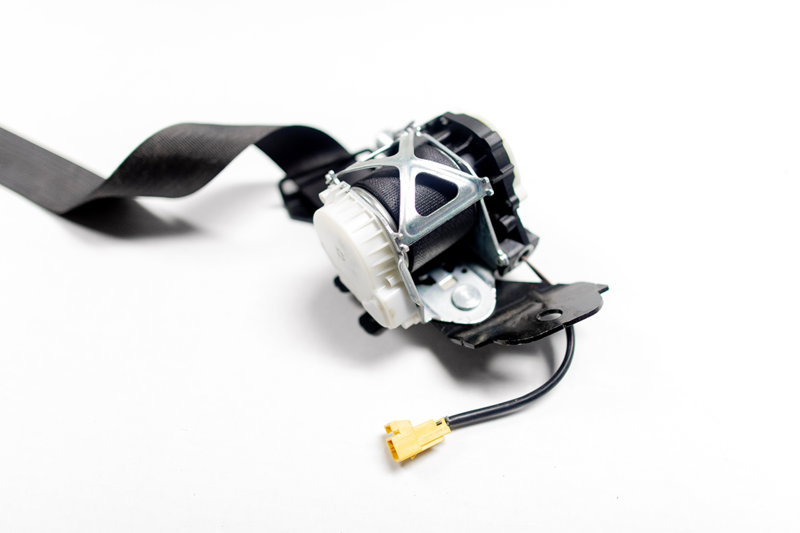 By only using OEM parts, we ensure your seat belts are always repaired to factory specifications. That is why we offer Lifetime Warranty on all off our repairs! 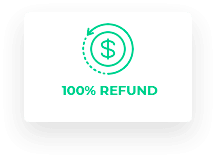 On top of that, if you are not 100% satisfied, we’ll provide you with a full and complete refund — so now you can order your repairs with complete peace of mind. If your vehicle’s seat belt is damaged in any way, we can fix it. There’s no need to worry about expensive seat belt replacement! Instead, we’ll provide you with a fast and affordable alternative for your vehicle. Simply remove your locked or blown seat belt retractors, tensioners, or buckles from your vehicle and mail them in to us for repair. The repairs arrive back to you ready-to-go and they’ll function like new. There are no do-it-yourself kits and not much technical knowledge is required. We provide custom color seat belt webbing replacement service, or if your seat belt is frayed, fraying, ripped, cut, torn, worn out or is chewed by your dog. We’ll fix it for you fast, replicate factory stitching patterns and preserve the original tags. 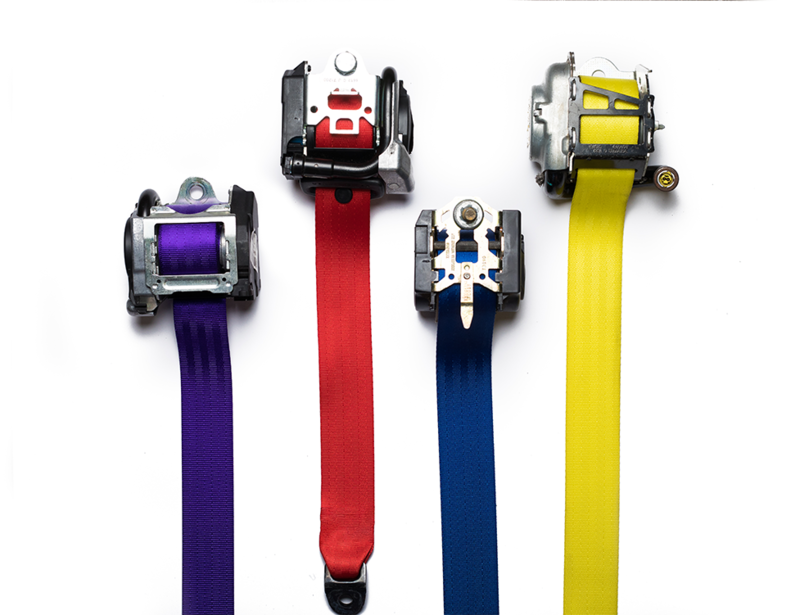 You may choose to go with a color match or upgrade to a custom color seat belt! 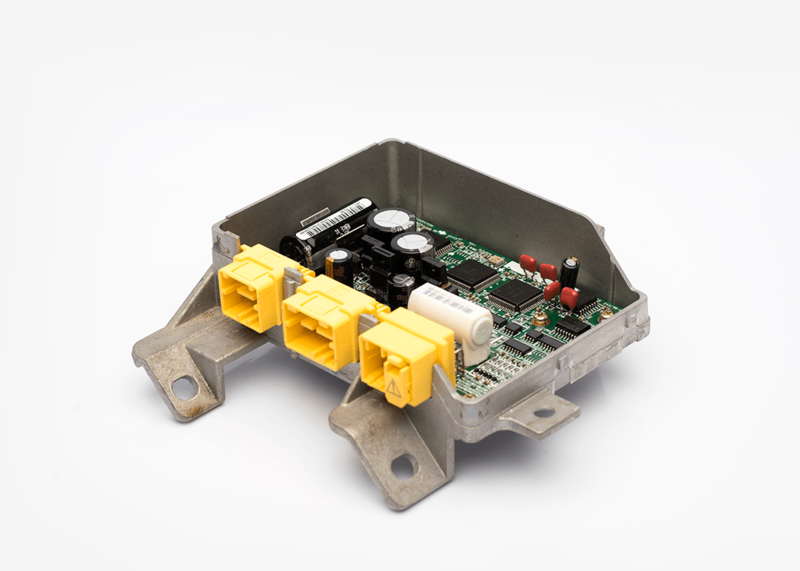 We reset SRS modules erasing crash data and hard codes, resetting your airbag light — helping you save money. With our repair services, you are now able to reuse your existing SRS airbag modules without spending thousands of dollars! Your vehicle’s airbag light might be on in the dash. Be assured that if the airbags did not deploy, our seat belt repair will reset the airbag light. However, if the airbags did deploy, you will need to have your SRS airbag module reset. When we reset your airbag module, we erase all crash data and hard codes in compatible SRS airbag module computers (ECU, RCM, SDM, ACM). Simply mail in your SRS airbag module for our fast 24-hour reset service and you’ll be driving your vehicle again safely in no time! Find and purchase the correct service. Package your parts along with your address & contact info and ship it to us. We’ll repair and ship back your items along with the installation instuctions within 24 hours. Cadillac Series 60 Seat Belt There are 25 products. 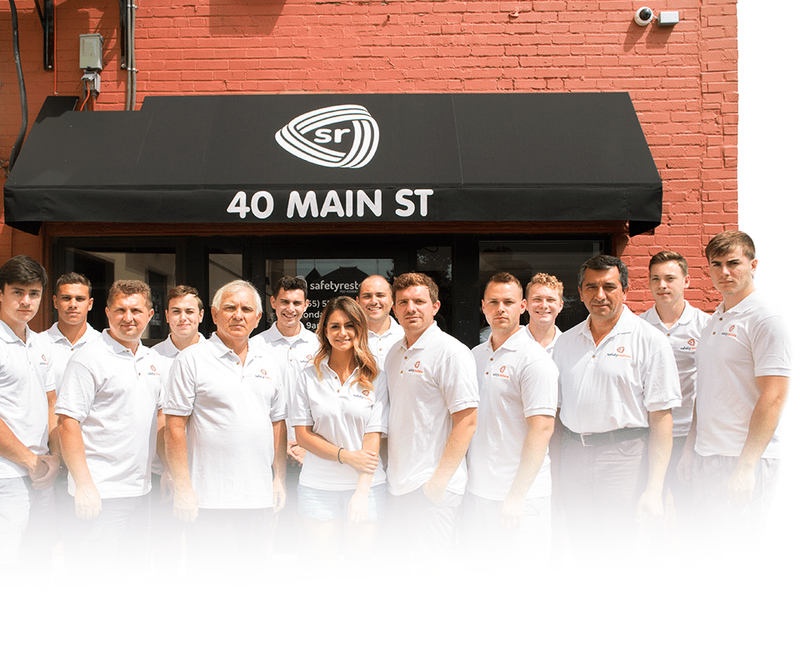 If you have any questions about any of our services, please don’t hesitate to contact us. You can reach us by phone from Mon-Fri, 9am-8pm EST, or send us a text anytime.